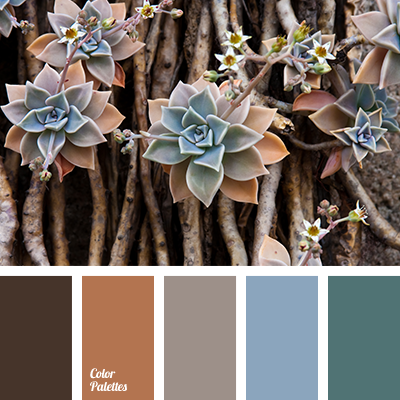 Shades of yellow and sky blue soften bright lilac and brown colors. 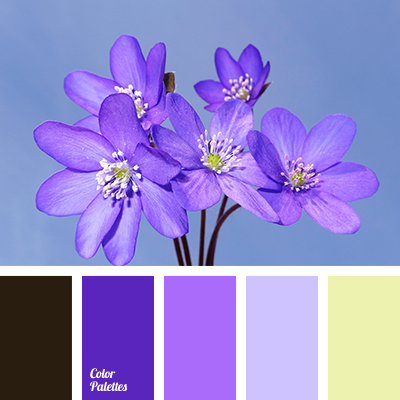 The scheme can be used to design a banquet hall with flowers and accessories, to create the design of cafe interior, to decorate the room. 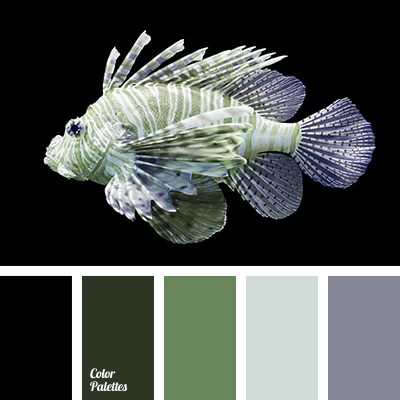 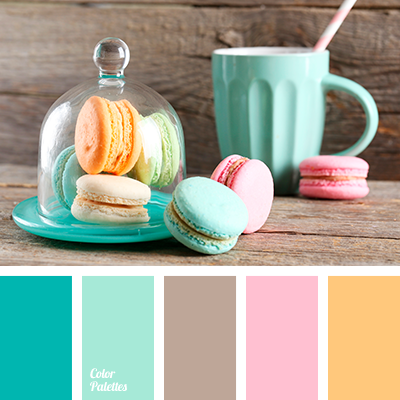 It is a spring palette that will create a spring mood. 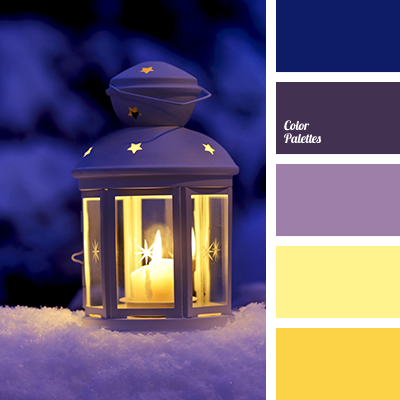 blue and dark blue, bright yellow, bright yellow and violet, color combination, color solution, dark blue and blue, dark blue and yellow, dark blue color, dark blue-violet, dark yellow, dark-blue, dark-violet, eggplant and yellow, eggplant color, light yellow, rich violet, selection of color, shades of violet, shades of yellow, violet and yellow, violet-dark blue, yellow and dark blue, yellow and eggplant, yellow and violet.